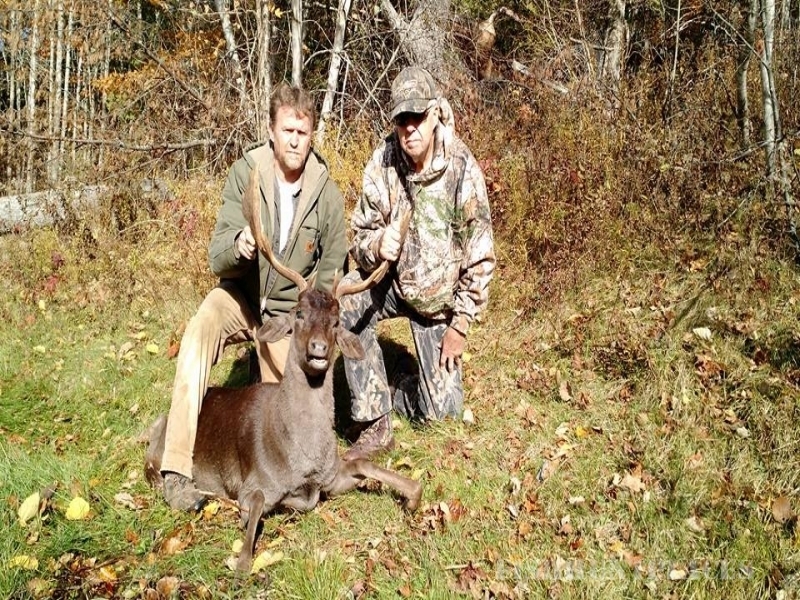 Hillside Game Ranch is the largest game ranch in New England and is open 365 days a year. 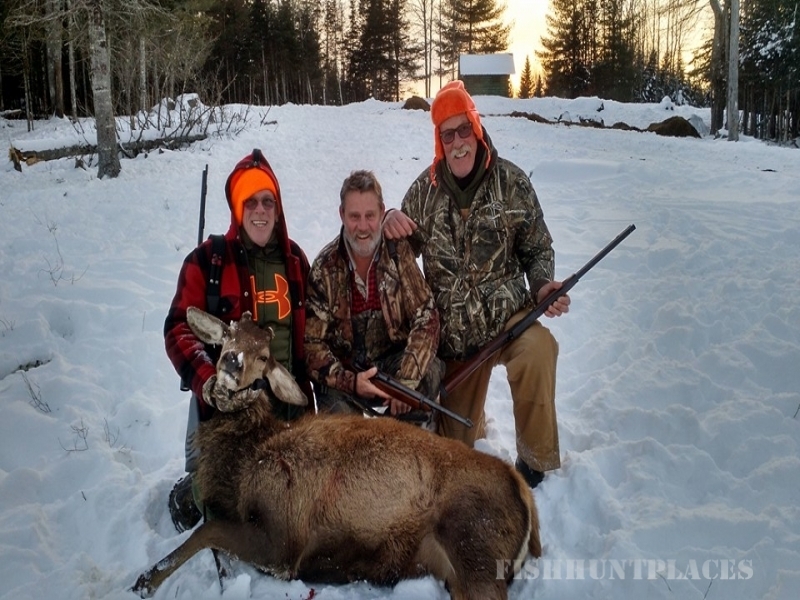 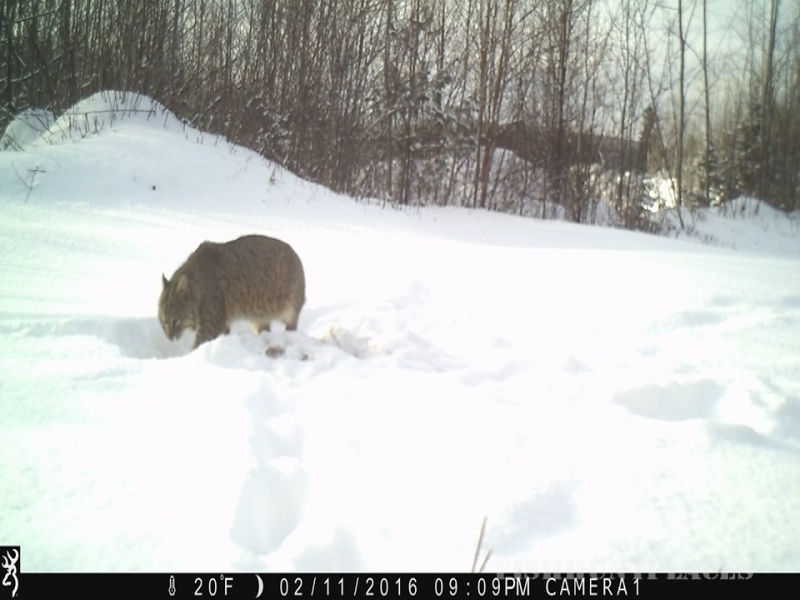 We offer elk hunts, buffalo hunts, red stag, Russian boar, and fallow deer hunts on the game preserve, as well as exciting wilderness Maine bear hunting, whitetail deer, coyote, bobcat, and moose hunting. 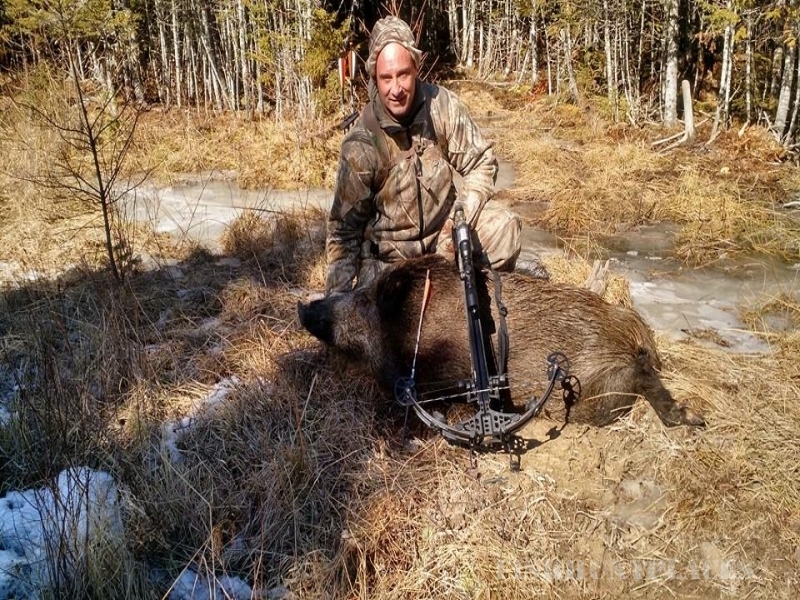 You won't need a license to hunt the game ranch and children ten and older are welcome to hunt. 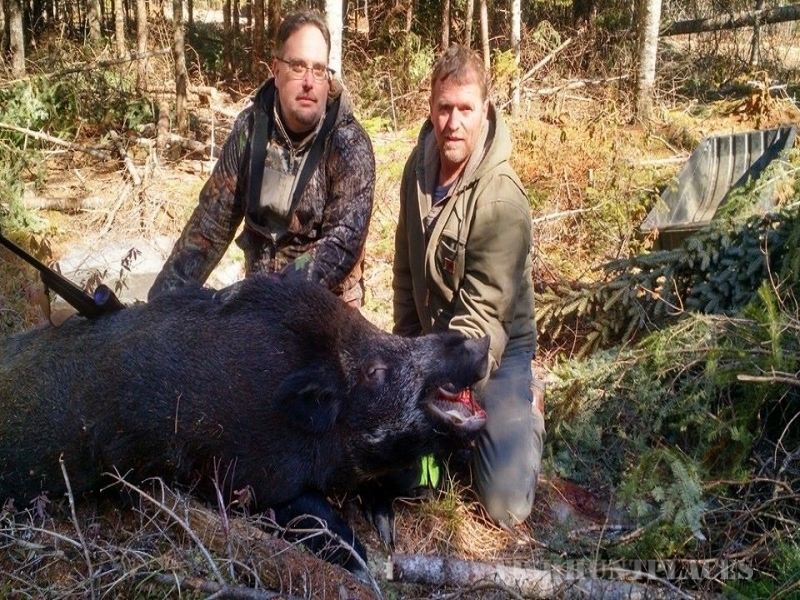 A Maine hunting license is required for Maine bear hunting, whitetail deer hunting, coyote, bobcat, and moose hunting. 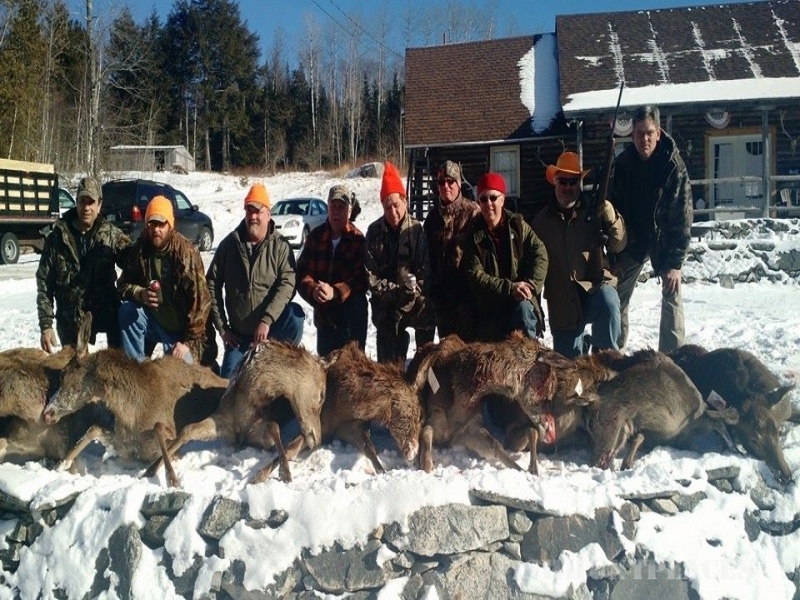 Moose hunt permittees are picked each year in the Maine state moose lottery. 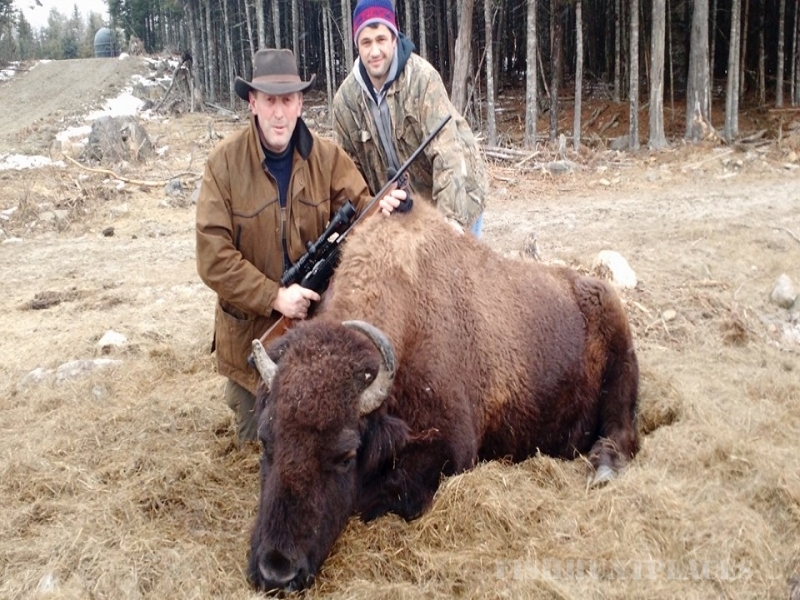 All game preserve hunts include two days hunting, the animal, home cooked meals, two nights stay in our modern lodge, transportation, and guide service. 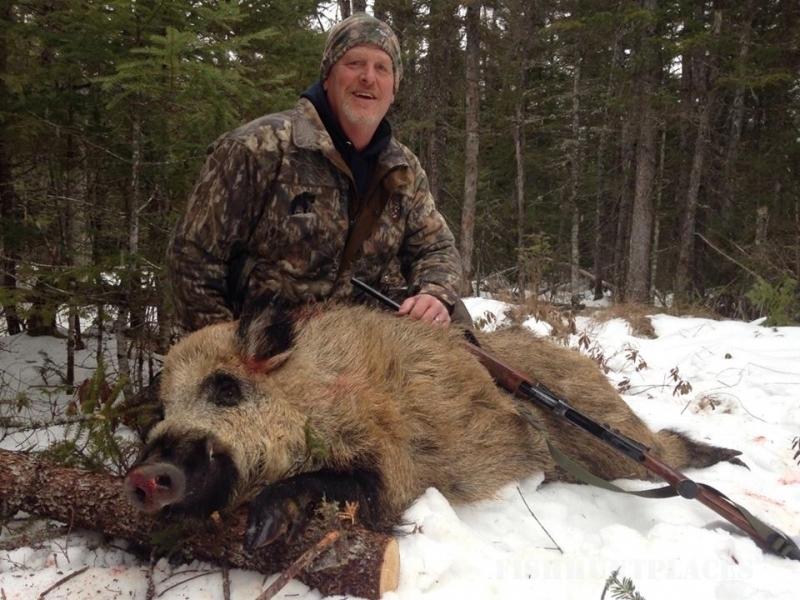 Extra nights at the ranch are only $50 more and include your evening meal and lodging.